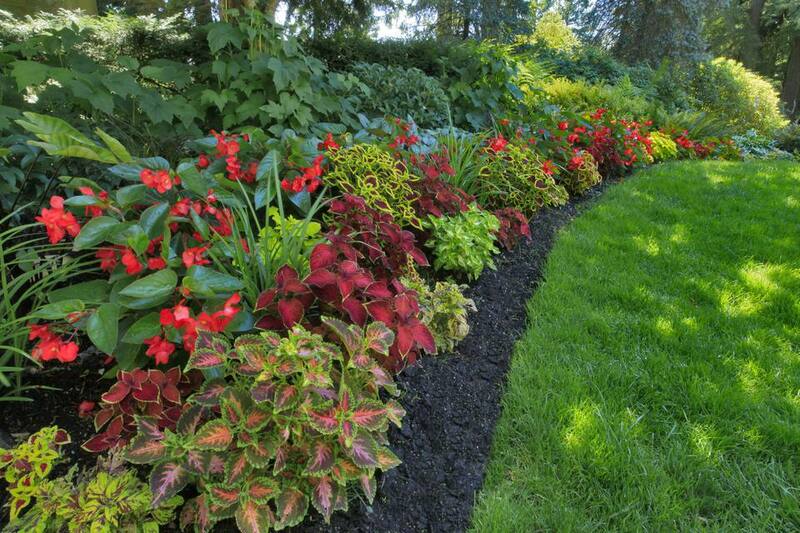 To plant successfully in shady areas, you need a landscape plan tailored accordingly. You need to follow a shade landscape plan and make your plant selections fit the environmental conditions in your planting bed. Planning before planting is the hallmark of effective landscape design. Plant failure in landscaping is often due to a plant's being situated somewhere in the yard where it doesn't belong. We fall in love with a plant at the nursery and buy it, without thinking in terms of the plant's sunlight requirements -- and whether or not we can meet those requirements in our yards. After bringing the plant home, we plant it where there's space available, rather than in a spot conducive to the plant's health. Don't try to force a square peg into a round hole: select shade-tolerant plants for shady areas!